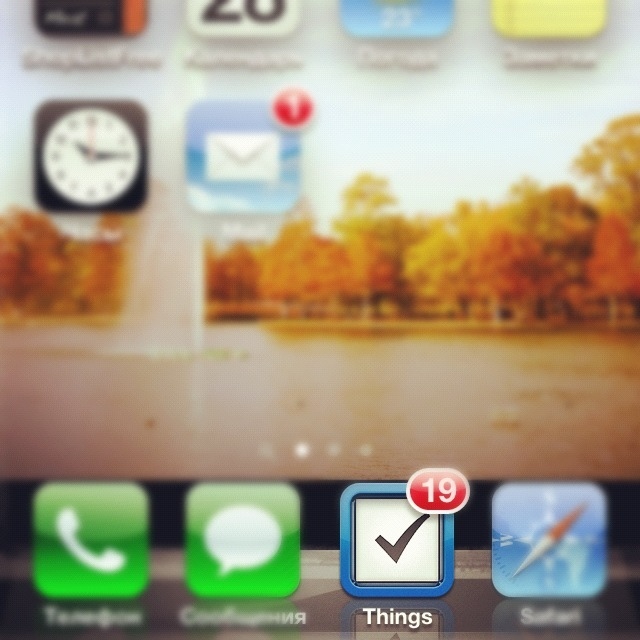 The to-do number in my Things app has been growing obnoxiously high. Things, I’ve been trying very hard to fall in life with you, but it’s not working very well so far. It’s not you, it’s me. It’s either time to admit that I won’t do any of those things anytime soon, or buckle down and actually do them.